We’re a creative web design studio based in Dallas, TX whose mission is to create a better web experience for your business. I love working with all things web related. Whether it's designing a fresh web experience or building one from the ground up, I want to help create an engaging website for your business and your customers. 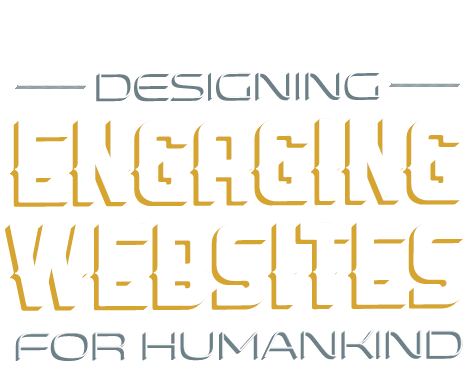 I design attractive websites that are functional and engaging. My goal is to create an intuitive user experience that is not only visually appealing, but also engaging for your customers. The mobile market share will continue to experience exponential growth. Therefore my focus is creating a single unified experience across desktop, mobile, and tablet devices. I specialize in creating customized static websites as well as custom Wordpress themes. I'm picky about web standards and believe they help create a better experience for the user. Below are a few select pieces of my work including responsive designs, static websites, and custom Wordpress themes. 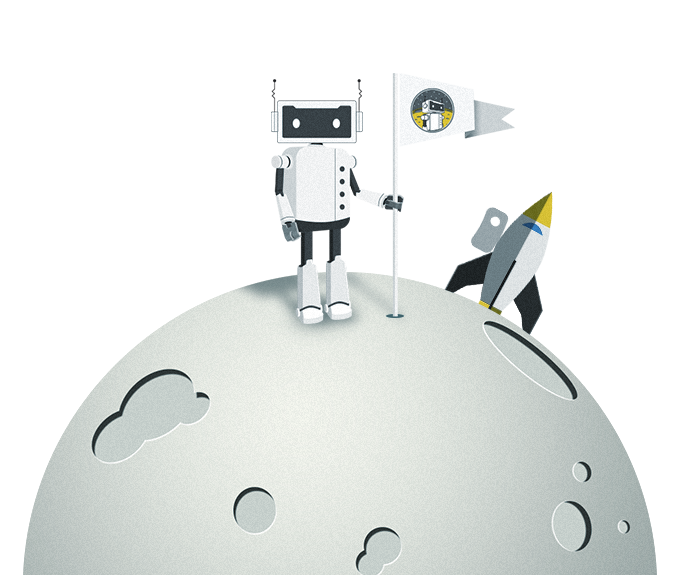 Who (or What) is Lunarbot Studio? 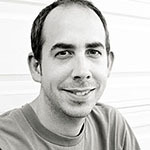 Hi, I'm Keith Bates a freelance web designer and developer operating under the name Lunarbot Studio, LLC located in Richardson, TX (just north of Dallas). I specialize in responsive web design, custom Wordpress themes, and creating an overall positive user experience on the web. I am a gadget geek and enjoy all things related to technology, art and design. While I love designing and building websites, I also enjoy photography, cinematography, astrophysics, comic books, and robots. Give me a call or shoot me an email. I would love to discuss your project and its requirements.